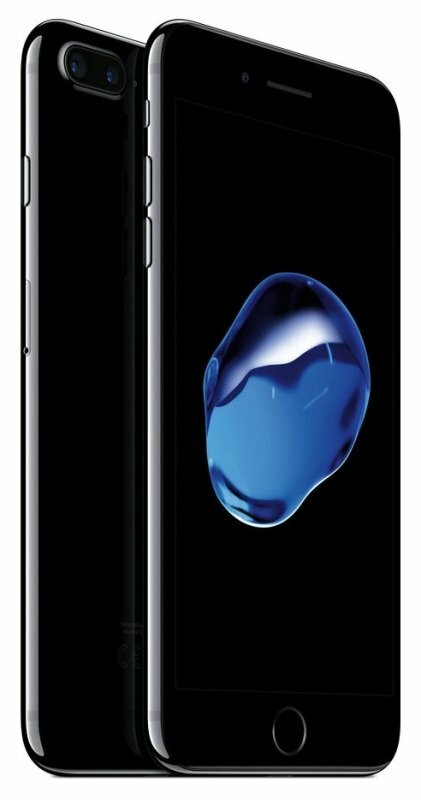 With iPhone 7 and iPhone 7 Plus, we're introducing a beautiful black with a matt finish and a deep, high-gloss jet black. Both the 4.7-inch and 5.5-inch models - constructed with incredibly strong 7000 Series aluminium - are also available in our signature silver, gold and rose gold finishes. iPhone 7 Plus doesn't have just one entirely new camera system - it has two. The same 12MP wide-angle camera that's on iPhone 7 works with a 12MP telephoto camera that can get even closer. That means you can get higher-quality zoom from further away. And with an all-new Portrait mode, portrait shots will look better than ever. Say hello to the world's best photo op. iPhone 7 is supercharged by the most powerful chip ever in an iPhone. It's not just faster than any before - it's also more efficient. That's because the A10 Fusion chip uses an all-new architecture that enables faster processing when you need it, and the ability to use even less power when you don't. And with the longest battery life ever in an iPhone, you can work at twice the speed of iPhone 6 and still enjoy more time between charges. 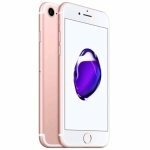 iPhone 7 features 4G LTE Advanced, with speeds up to 450 Mbps for data downloads - over 50 per cent faster than iPhone 6s and three times faster than iPhone 6.6 And thanks to even more LTE bands, you'll have the best worldwide roaming available in a smartphone. Happy travels. OS brings iPhone and iPad to life in incredibly personal and powerful ways. The interface is beautiful and easy to use. Intelligent suggestions appear just when you need them. And advanced technologies protect your privacy and security. Once you've experienced iOS, you'll understand why so many people love using iPhone and iPad.